- We offer good quality Retinocopy Racks. 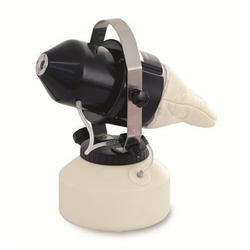 - Retinocopy Racks help save time in refractions of both adults and children. 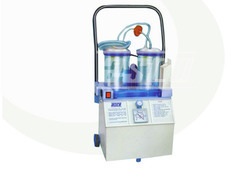 This trolley is specially designed for Hospitals and Hotels for segregating waste. Colour coded buckets having 25 ltr. capacity with swing cap. The trolley is made of 1" square pipe with four 2" wheels. We are offering Cylinder Trolley to our clients. The company is manufacturing a wide range of bed pans made of strong stainless steel. These are absolutely rust free and very durable. Following are its features: Offering bed pans both for male and female. Manufactured from excellent stainless steel. Sized in 14" and 16"